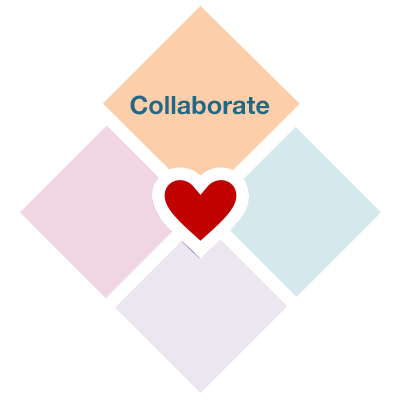 Heart of Agile Brussels Training & Conference – Collaborate. Deliver. Reflect. Improve. periodically, along the way. Think about what you’ve learned in your collaboration and from your deliveries. This interactive 2 days workshop is pure agile, for all job titles, all industries. It sets the standard for entry-level learning, and re-establishes the subtle aspects of agile development for beginner and intermediate practitioners. 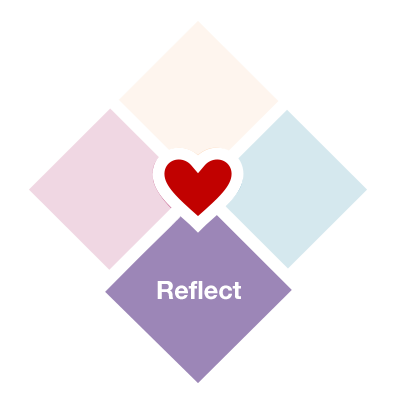 The Heart of Agile Conference is a 1-day journey that invites people from diverse sectors to have meaningful exchanges on the four elements of the Heart of Agile. Dr. Alistair Cockburn brings to you “The Heart of Agile”, the core of agile ways to any industry and area of any type of organisation. This interactive 2-days workshop is pure agile, for all job titles, all industries. It sets the standard for entry-level learning, and re-establishes the subtle aspects of agile development for beginner and intermediate practitioners. 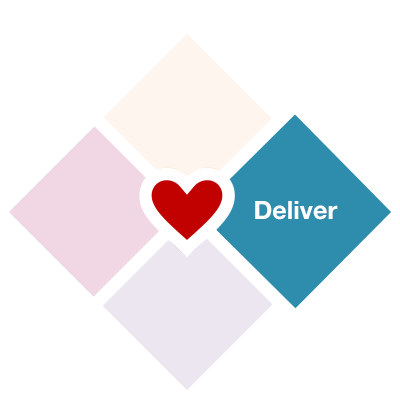 The Heart of Agile Conference in Brussels will be a 1-day journey that invites people from diverse sectors to have meaningful exchanges on those four elements. 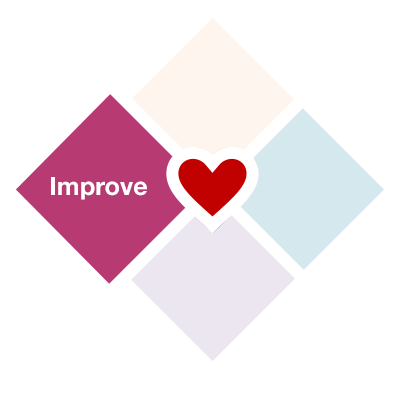 The Heart of Agile Conference is a 1-day collaborative journey, inviting people to exchange experiences on four themes, collaborate, deliver, reflect and improve. All sectors and industries are welcome, NGO and social aid programs particularly encouraged. Exchanges happen in four ways: general sessions, collaborative conversations, experience reports, and tutorials. Collaborative conversations and the general sessions are not seeking speakers.